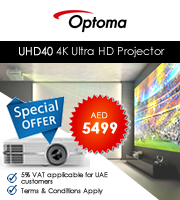 Leading the way in affordable lamp-free projection is the Core. 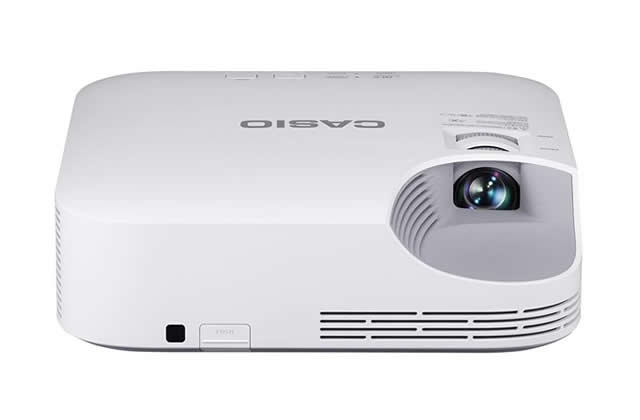 The Casio XJ-V1 uses the cost-effective, environmentally-friendly Casio Laser & LED Hybrid light source boasting a brightness of 2,700 ANSI lumens. Ideal for use in classrooms and meeting spaces, this model can be easily refitted to existing installations where replacement is required. 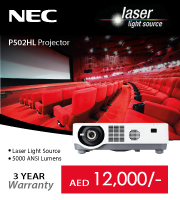 The Core offers outstanding total cost of ownership for high quality, impactful presentations with virtually no drop off in brightness over the 20,000 hour projector lifetime.